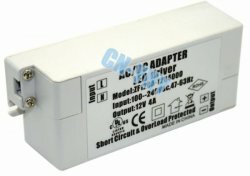 Choose a new Power Supply. 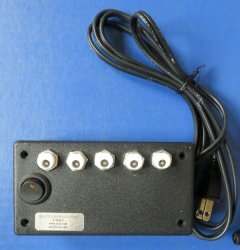 Throw away all of those 12 volt AC transformers that you have and replace them with a new Voltage Regulated 12 volt DC power supply. 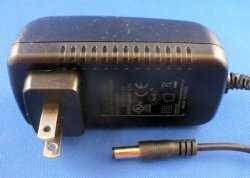 This new power supply will work with all of the lights you presently have but will give you the ability to add the new LEDs. Despite being able to add a rectifier to an LED (making it work with AC power), all LEDs work better and last longer running on DC. In fact all of your incandescent lights will work better too when you switch to DC. 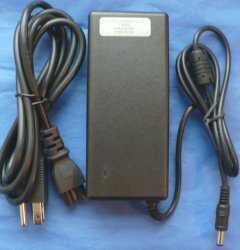 I highly recommend and only sell 12 volt Direct Current (DC) power supplies. All are 12 volt, voltage regulated circuits. 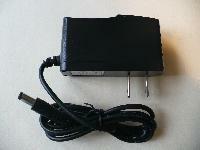 I secondly recommend that your power supply be a circuit protected power supply. Circuit protected means that if you introduce a full short across the unit, it will shut down but can be reactivated simply by unplugging it and plugging it back in. 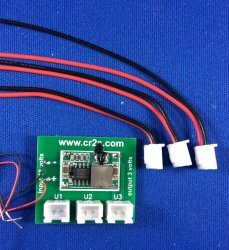 CR2S sells only DC regulated power supplies.